The artist Alex Katz will design the next collection for the fashion company H & M. The native New Yorker paints works in the style of realism and pop art. Mainly paints Katz portraits, made but also landscapes and architecture. In the 1940s, he studied at the Academy of art, Cooper Union Art School in New York in the 1950s at the Skowhegan painting and sculpture in Maine. But what does Alex Katz with fashion on the hat? in 1960 and 1964 he designed the costumes for the performances of the Paul Taylor Dance Company at the Spoleto Festival. In the 1980s he turned to more and more of designer fashion and fashion models. Only last year (2015) he has designed the showcase of the huge New York Department store Barneys . Characteristic for Alex Katz’ larger than life images of heads and torsos are painting. You are shown and reduced to the essentials. His mixture of pop art and realism have high recognition value. The late of 1990s Katz has begun portraying flowers. The artist is looking forward to the collaboration with H & m: “It’s exciting to work for H & M and make more accessible for many people as art”, it is the vogue is quoted. If one looks at the works of Katz, you get a taste of what’s coming at us: simple, but colorful, modern, but simple. Or in other words: the complete opposite of the Kenzo collection (see video below), which is only conditionally suitable for everyday use. The works by Alex Katz were en route to the famous yellow taxis in NY, have entire walls decorated, and were to see 1977 even on the times square mural spacious. His wife Ada him incidentally, served as the Muse for his portraits. Katz’s works are exhibited in part also in Germany, approximately at the Neue Galerie in Aachen, Museum Kurhaus in Kleve, Germany, in the Bavarian State Library in Munich and the Staatliche Museen Prussian cultural heritage National Gallery in Berlin. What makes Alex Katz for H & M? 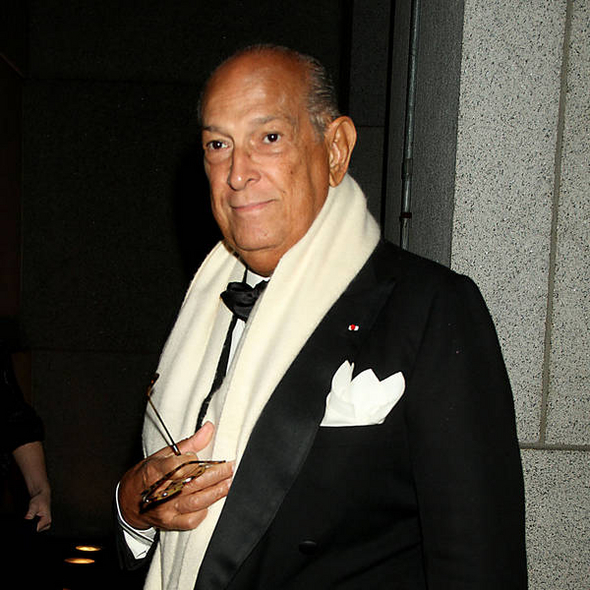 According to media reports Katz will design both clothing and accessories and furnishings (!) for H & M. The Limited Edition will be to buy it from December 1 in some H & M stores in the United States, but also in the Online-shop H & M.